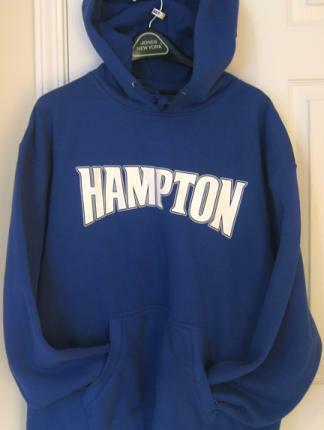 Hampton Royal Hooded Big Cotton Fleece Crew $45.95 $39.95 On Sale! 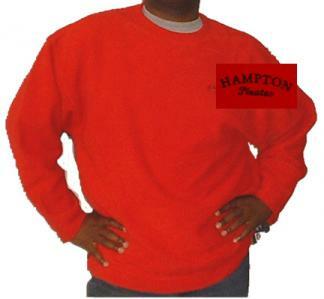 Hampton Royal Big Cotton Fleece Crew $41.95 $35.95 On Sale! 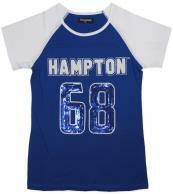 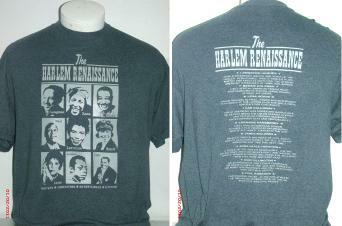 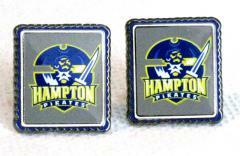 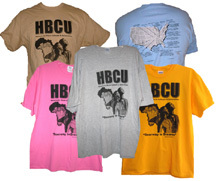 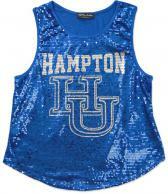 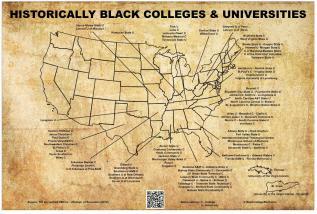 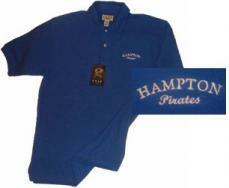 Hampton University Cotton Pique Polo $41.95 $29.95 On Sale! 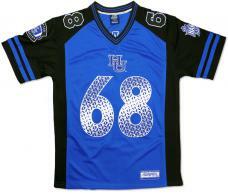 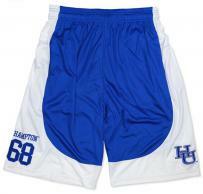 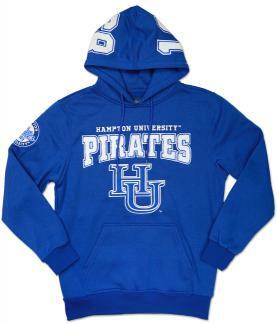 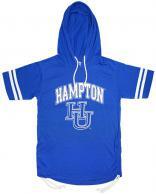 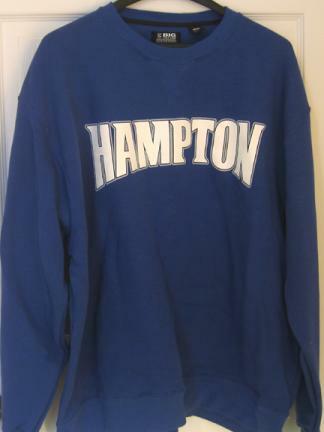 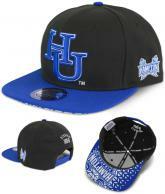 Hampton University Finally Friday Pullover $49.50 $24.95 On Sale! 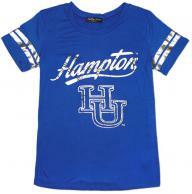 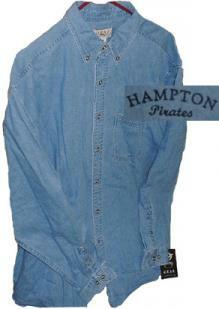 Hampton University Denim Shirt $38.95 $27.50 On Sale! 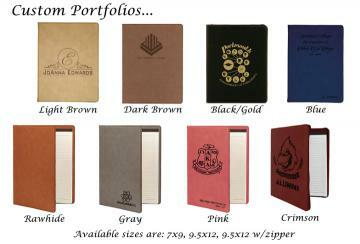 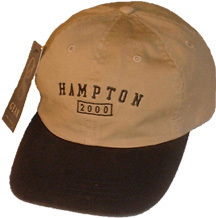 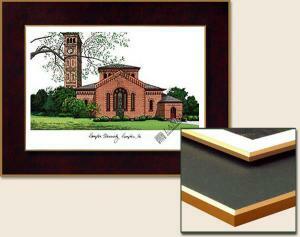 Hampton University 2-Toned Wash Twill Cap $19.95 $9.95 On Sale! 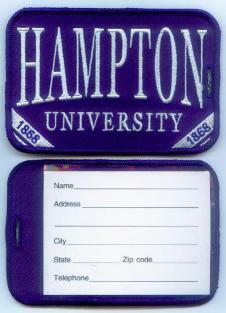 Please enter the dimension of your diploma sheet in the shopping cart text box.